Fabiana Sofia Perera is an Assistant Research Fellow at the William J. Perry Center for Hemispheric Defense Studies. 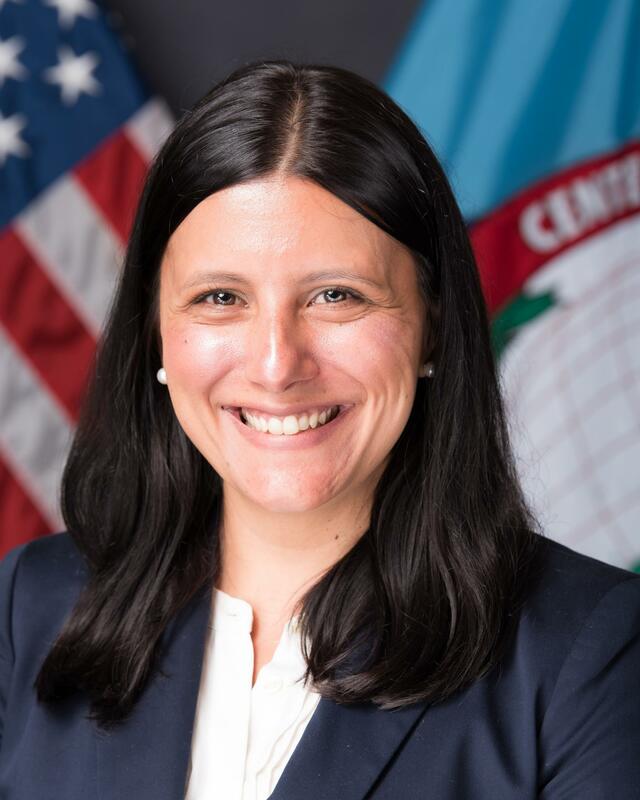 Prior to joining the Perry Center, Fabiana was a Rosenthal Fellow at the Office of the Secretary of Defense, Under Secretary for Policy, Western Hemisphere Affairs. Fabiana has experience working in the public and private sectors. She worked as a research associate at Mitsubishi International Corporation focusing on Latin America and the energy and infrastructure sectors. She also has experience serving at the Department of Veterans Affairs and the US Agency for International Development (USAID). Fabiana holds an MA in Latin American Studies from Georgetown University and earned a PhD in Political Science from The George Washington University. For her doctorate, Fabiana completed fieldwork in Venezuela and Ecuador. Fabiana has presented her research at the annual meetings of the American Political Science Association and the Latin American Studies Association. Her research and analysis have appeared in numerous policy-oriented publications including The Cypher Brief, The Monkey Cage, and Project Syndicate and has been supported by numerous organizations including Columbia University's Women in Energy program and George Washington University's Center for International Business Education. Perera, F. "What's in a Name? Developing Countries and Security Cooperation." Duck of Minerva (blog) September 26, 2018. Perera, F. "Bitcoin, Move Over. There's a New Cryptocurrency in Town: the Petro." The Washington Post. February 26, 2018.